If you are looking for a way to create great photo collages for a social event or promotion but you are running on a tight budget then you’ve come to the right place. I found a great program called CollageIT. It is quite easy to use and of course it’s Free. 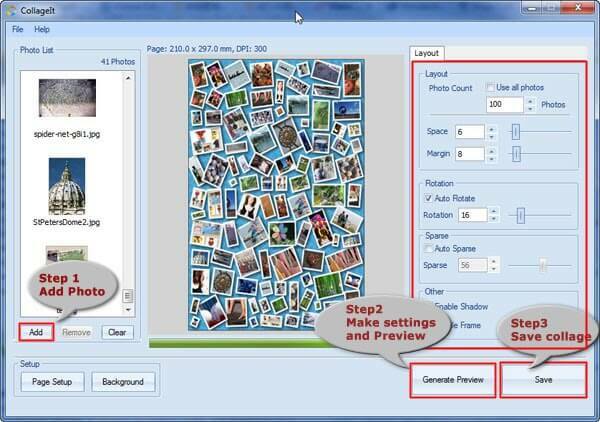 You simply upload all the photos to the program, decide what settings you want to use and save it. You can rotate the pictures or have them all print out straight and lined up. 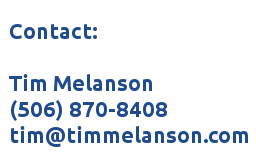 I think this is a great option for anyone who needs to put flyers together quickly and easily.